Savannah Suites Chamblee Extended Stay Hotels - is your home away from home where you come for the price but stay for the comfort. Each suite offers a complete kitchenette two burner stove top full size refrigerator china utensils microwave free local phone calls with voice mail setup free WI FI in all suites and comcast cable with HBO. 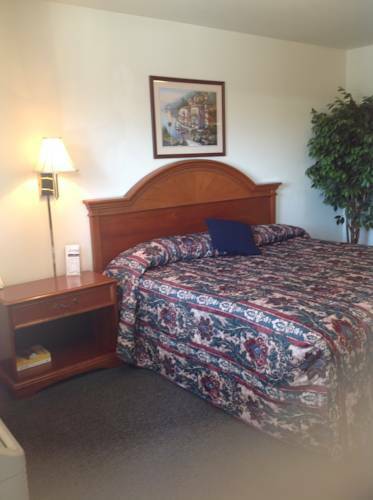 We also offer an on site fitness center and laundry facility. Chamblee is located just miles from the home of Atlantas premier business shopping and culinary delights and the Buckhead entertainment district. Public transportation can take you anywhere you want to go easily and efficiently and only located one block away. Chamblee is also convenient to Oglethorpe University Emory University and the Atlanta Art Institute. Shopping in the famous Antique Row is just mintues from the Savannah Suites. We are only two miles away from Lenox Mall and have a new Super Wal-Mart just one block away. Our friendly professional and caring staff will always accommodate our guests in every way possible to insure customer satisfaction and return clientele.